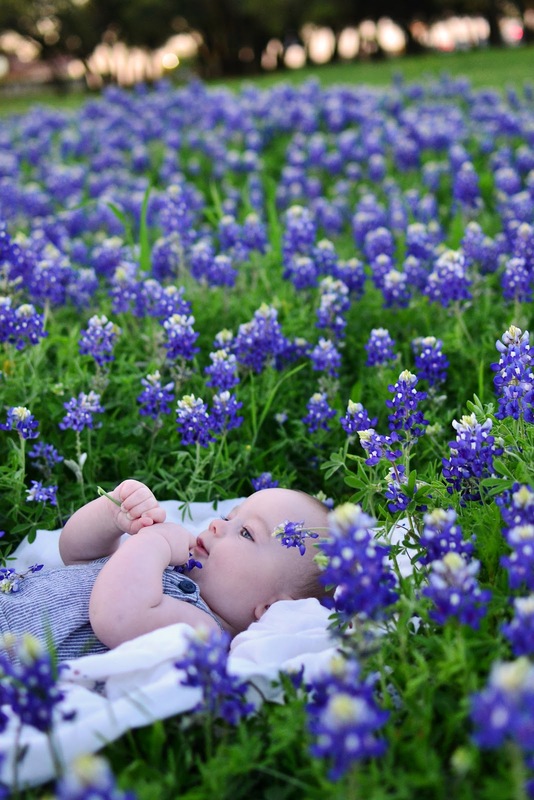 Way back in March, when the bluebonnets were in full bloom, we did the Texas thing and got some pictures in the bluebonnets. Jack was 6 months and Owen and Mason were just about 5. These pictures were taken by my hubby and I think they are some of the best he's ever captured. I just can NOT believe my children are this BEAUTIFUL!! There were SO many great pictures taken so here is the link to the complete album.